If you're entering the main entrance of Pomigalarna Reserve you will notice our new Weed Hygiene Station. The station is a part of the weed hygiene program "Biosecurity start at the gate, check your tread to reduce the spread". The program will address the introduction of weed hygiene education and combat invasive weeds in the area. 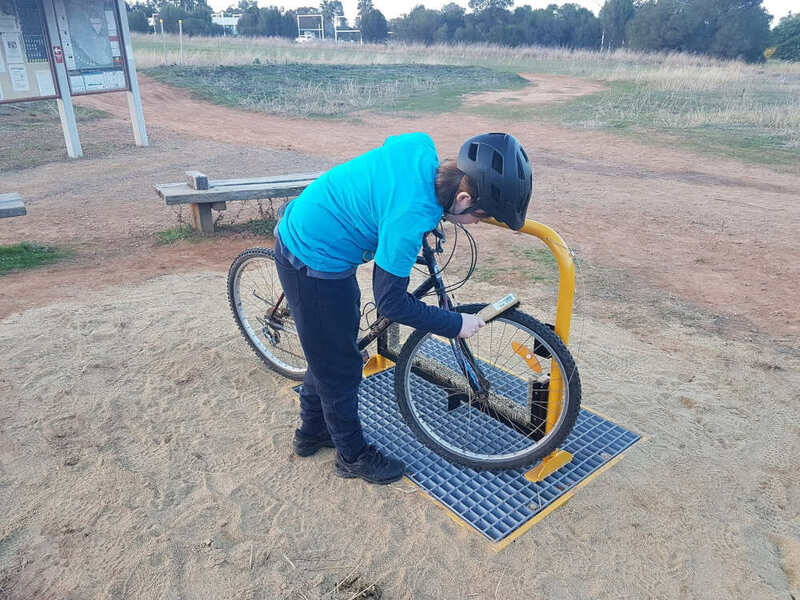 The weed hygiene station has been designed for users to scrub potential weed seed/debris from their footwear, clothing, and bike parts. 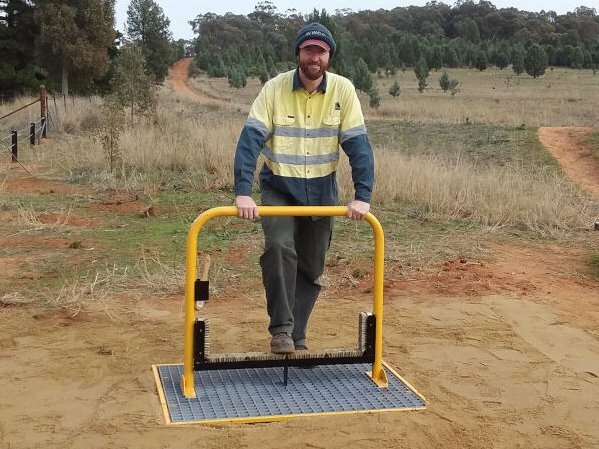 The weed hygiene station will be the first of many located in the Wagga Wagga LGA that will be used for scientific research and will aid in the management for incoming/outgoing invasive weed species management.